Our free ESL worksheets called BINGO help students learn English while having fun. Learn it right, use it for life. Get this free ESL worksheet to go along with the song What’s This? What’s That? from BINGOBONGO Rock Vol. 1. This is only one of the sheets in our series of sheets for What’s This? What’s That? 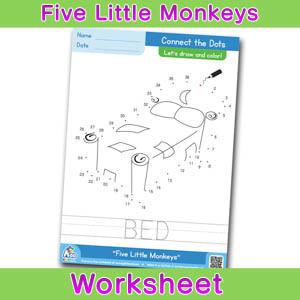 We have a pack with all of our worksheets for this song available for purchase! SKU: CD1-08-WK-BING-01 Categories: ESL Worksheets, Free Single Worksheet Tags: BINGOBONGO Rock Vol.1, What's This? What's That? Everyone loves BINGO! So why not download our free BINGO Worksheets and have some fun!